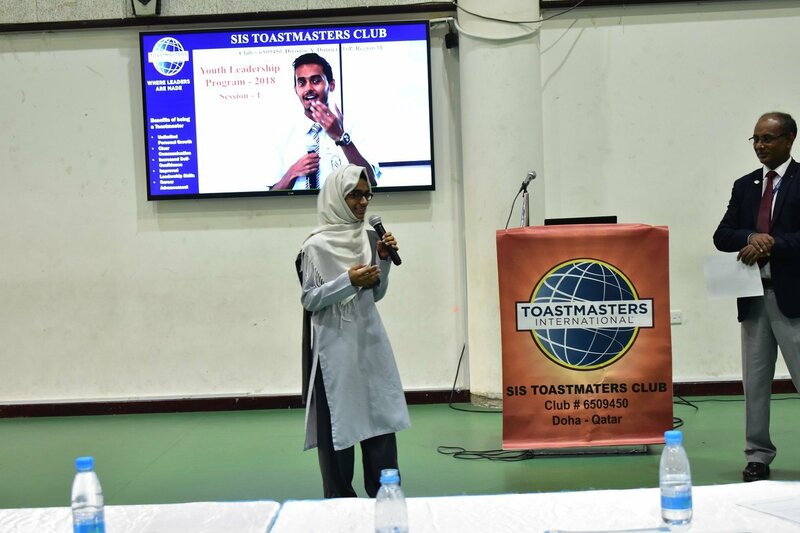 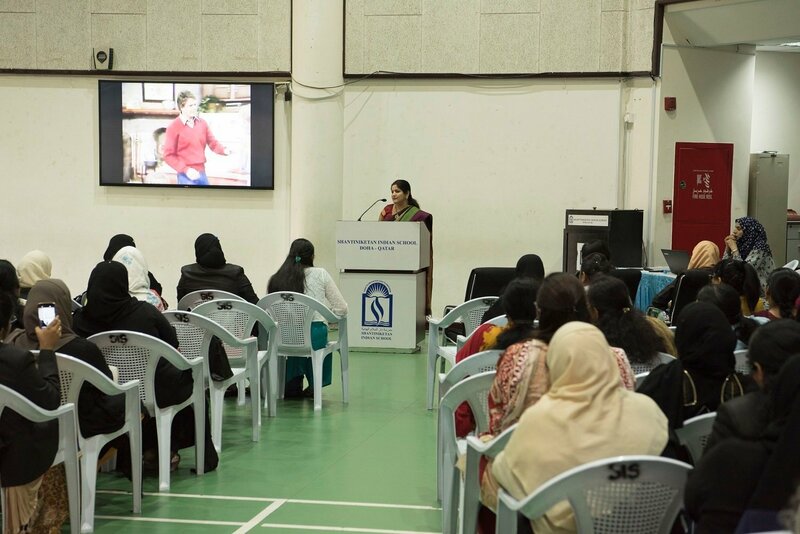 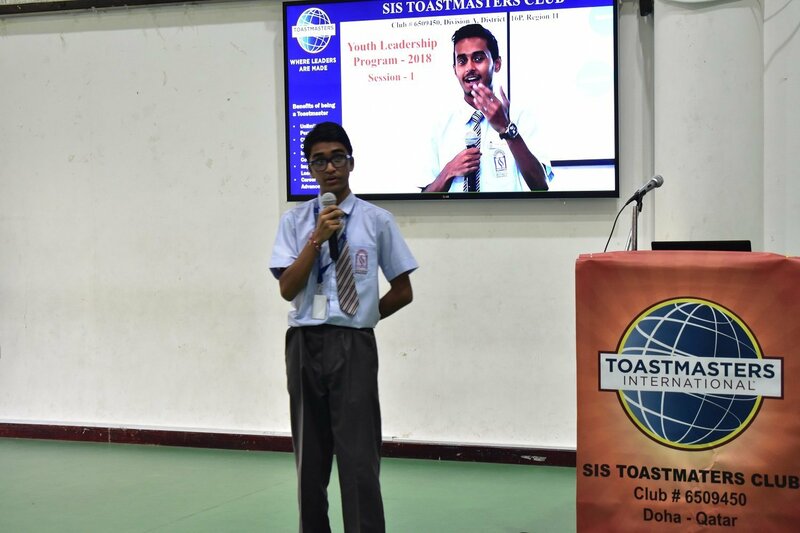 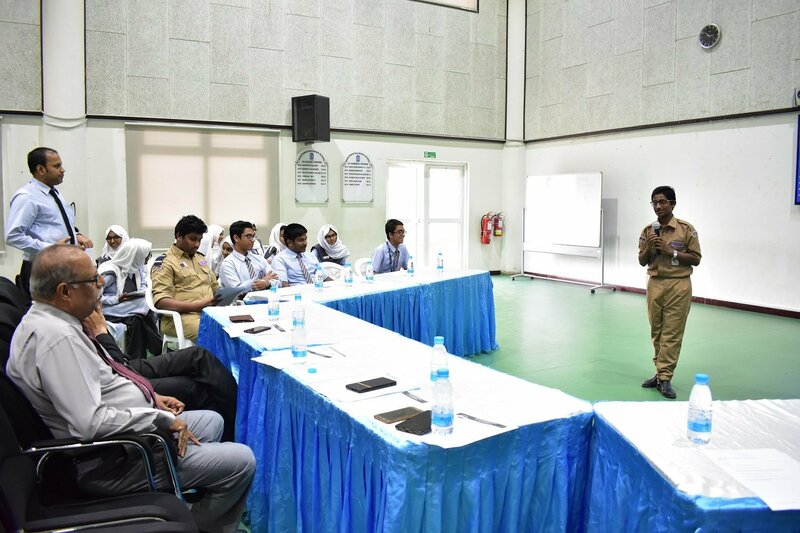 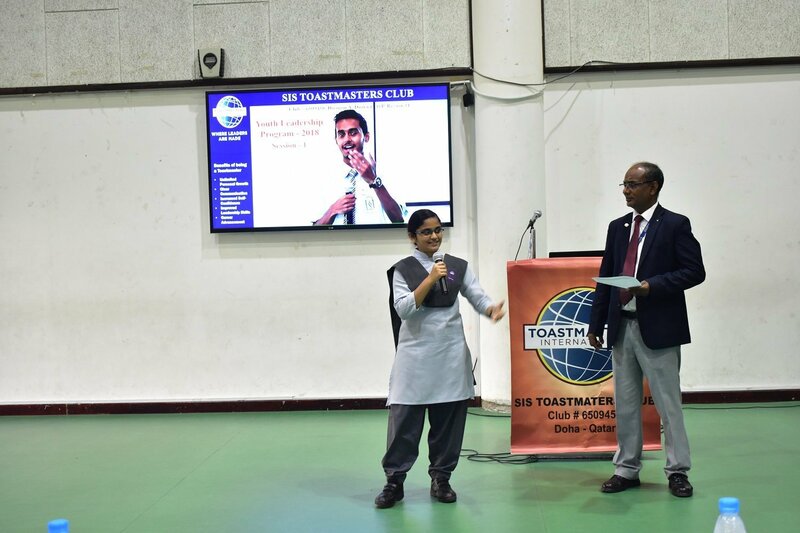 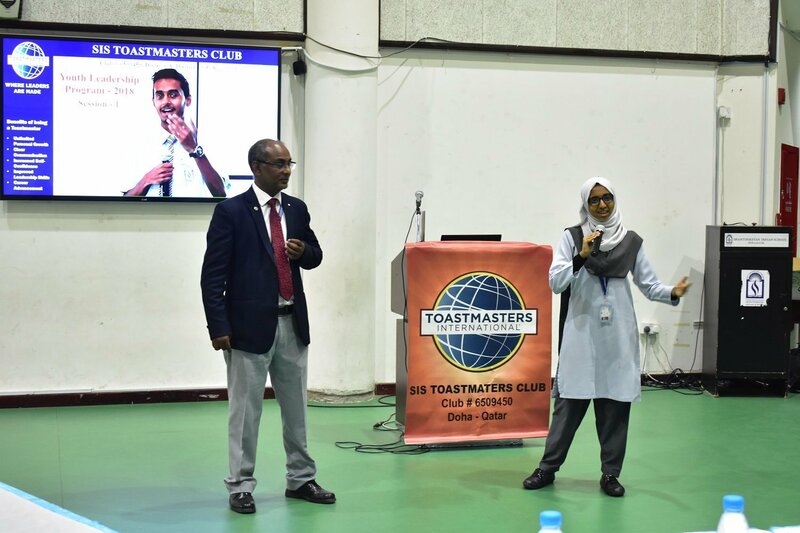 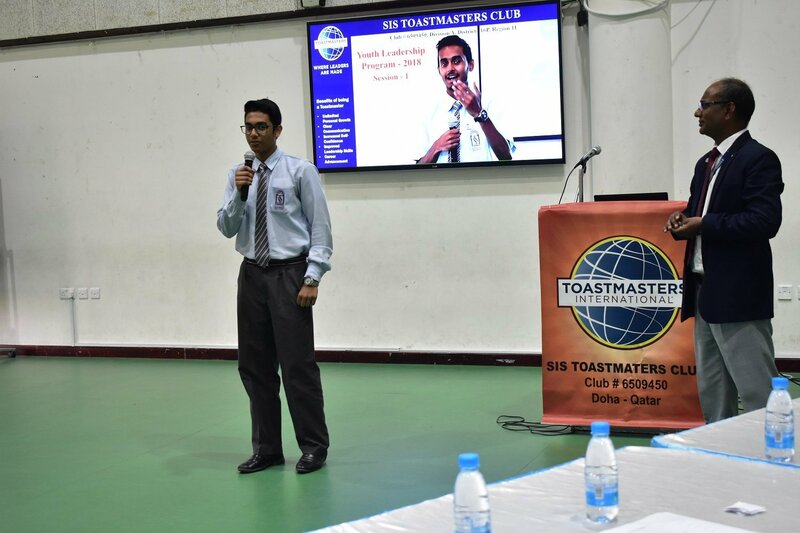 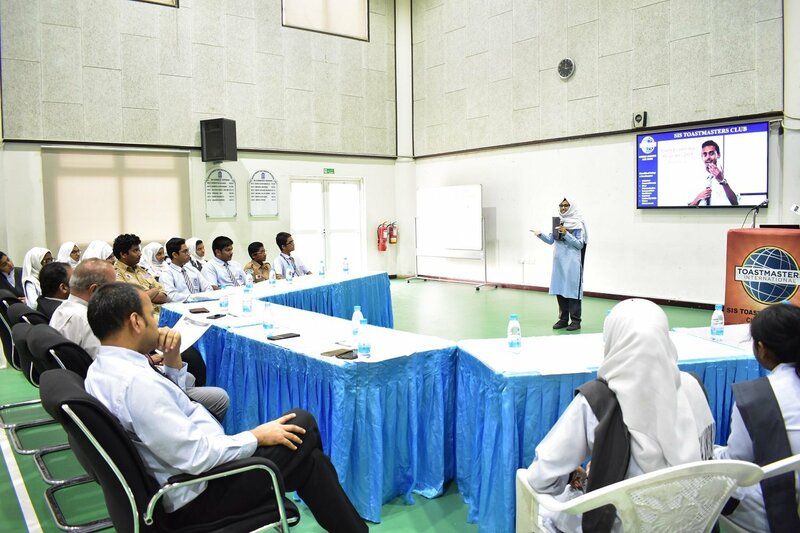 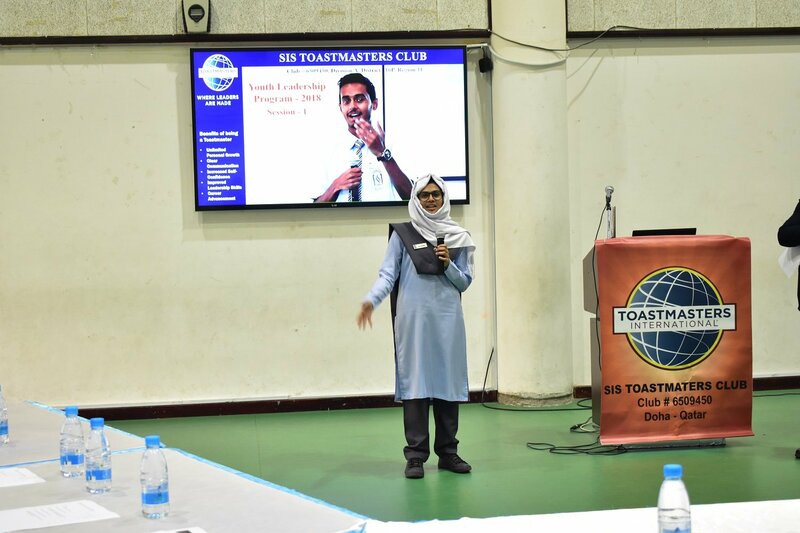 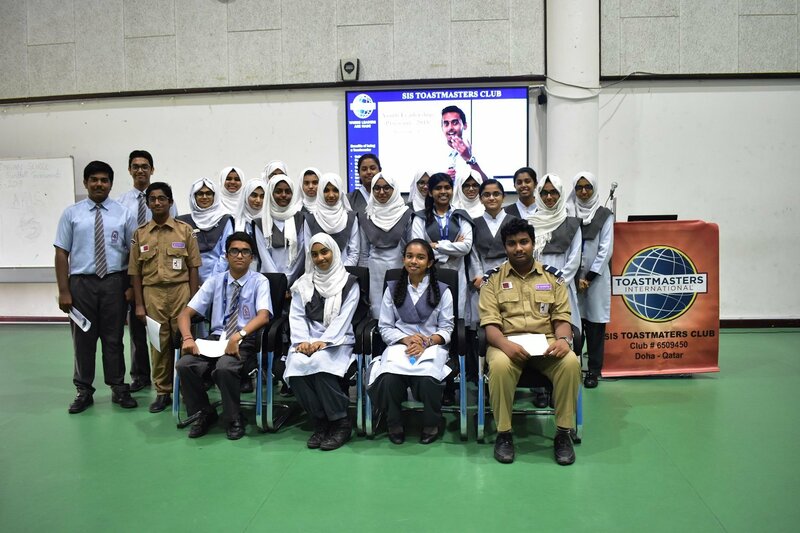 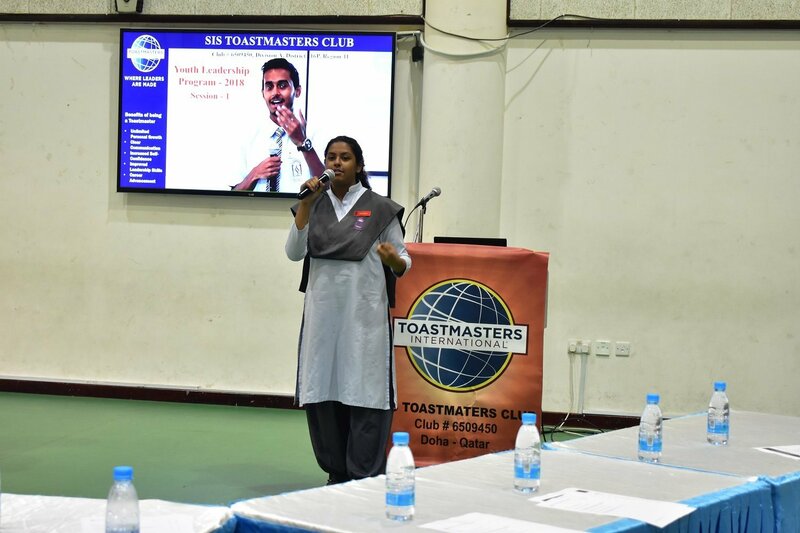 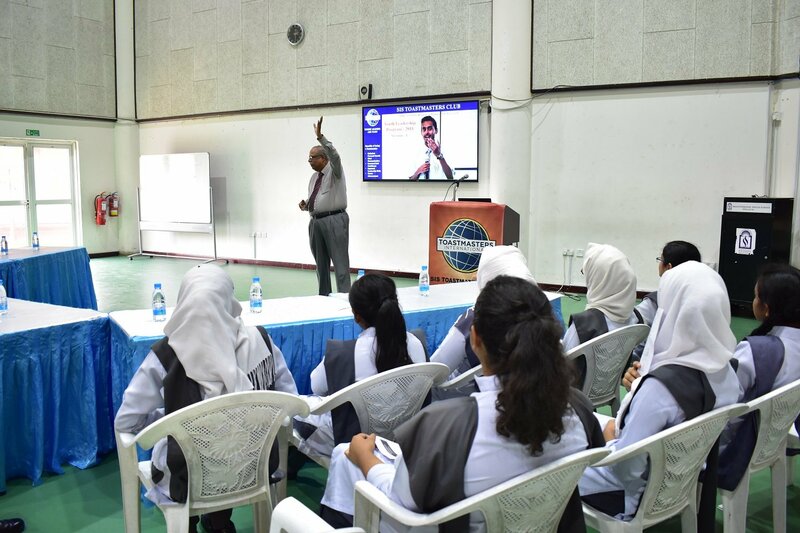 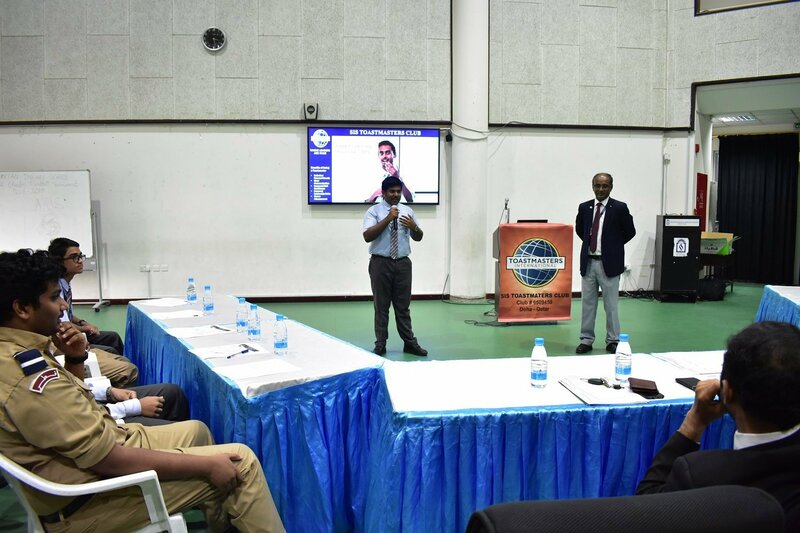 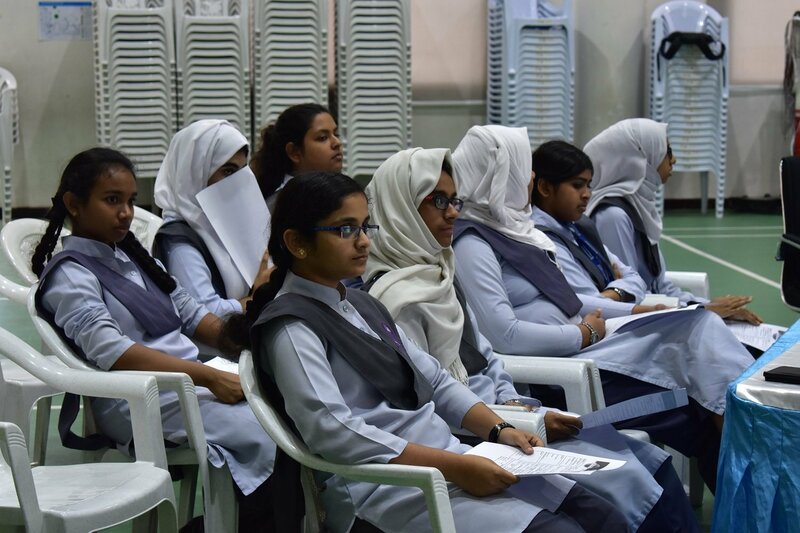 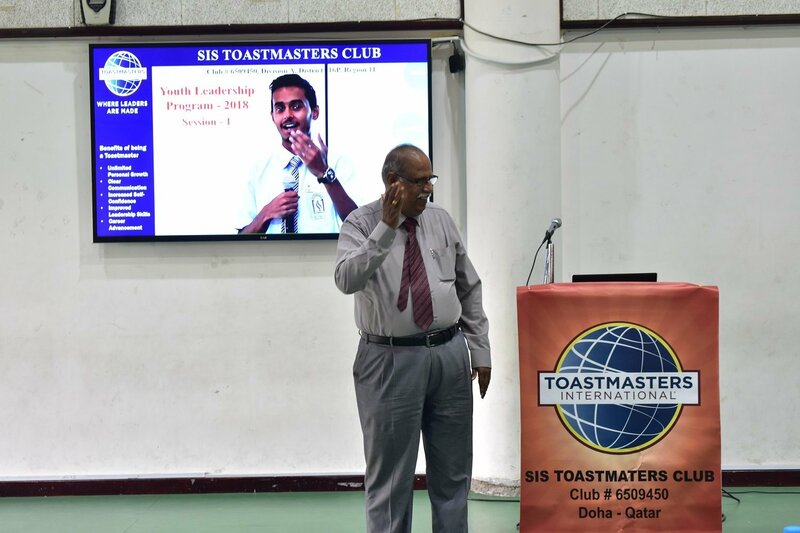 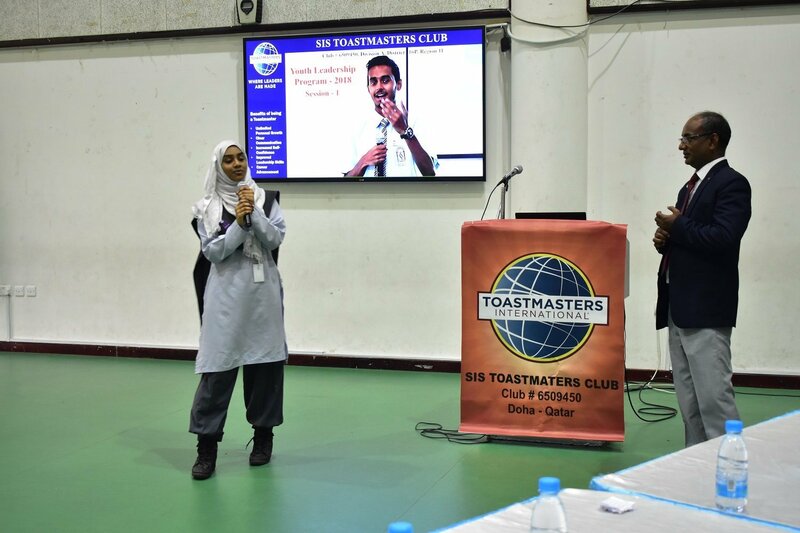 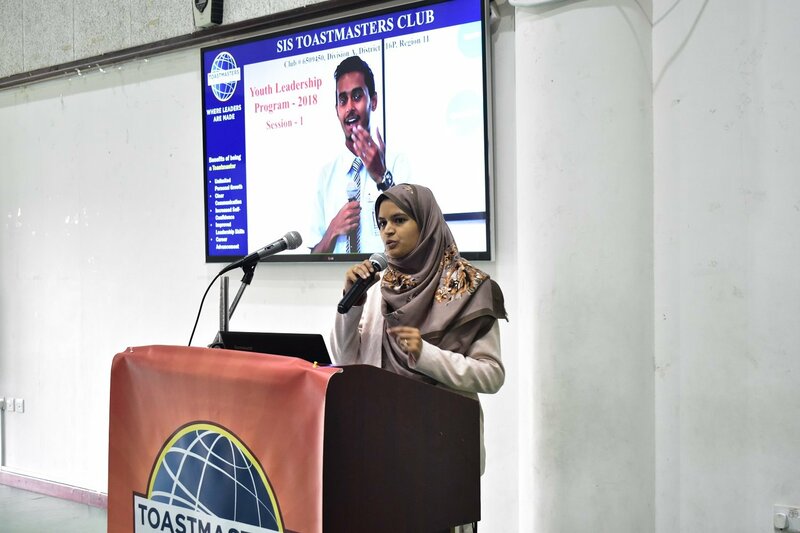 25 students of Shantiniketan Indian School, in the age group of 13-17 years, started their journey to the 8-week Youth Leadership Program organized by SIS Toastmasters Club. 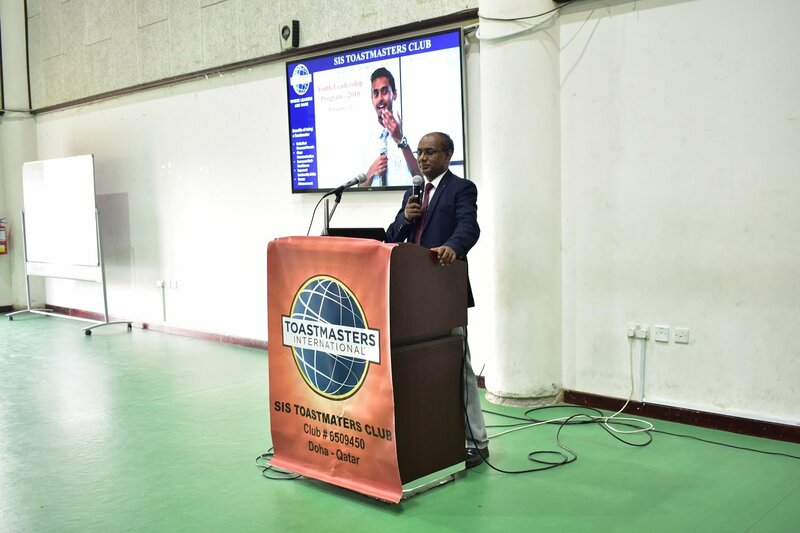 The program which is designed to develop the speaking and leadership skills among the students is an attempt to develop and strengthen the Communication and Leadership Skill in an informal way through “learning by doing” The students were enthralled by the presence of Guest Speaker, DTM Virendranath, who inspired the students and presented a vivid description about the program in the Inaugural Session. 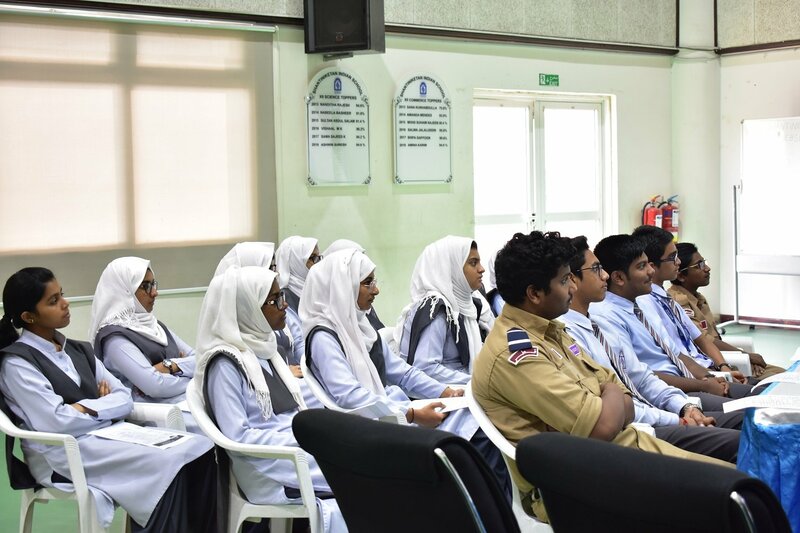 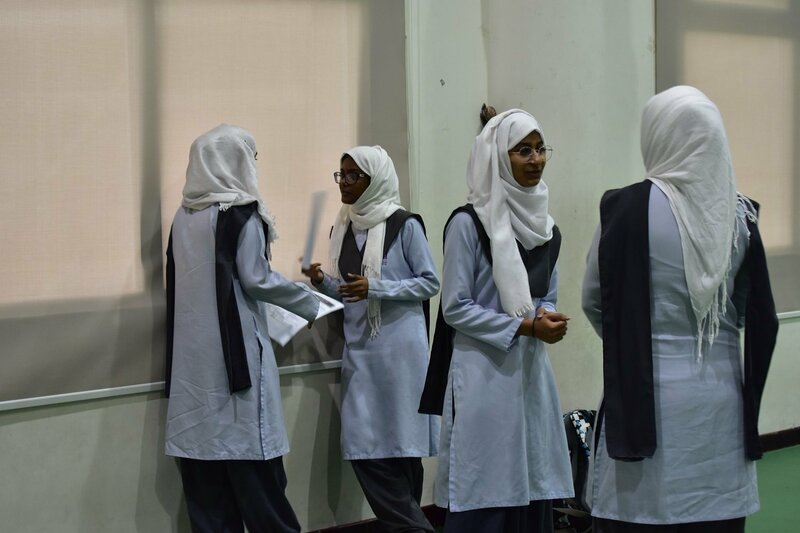 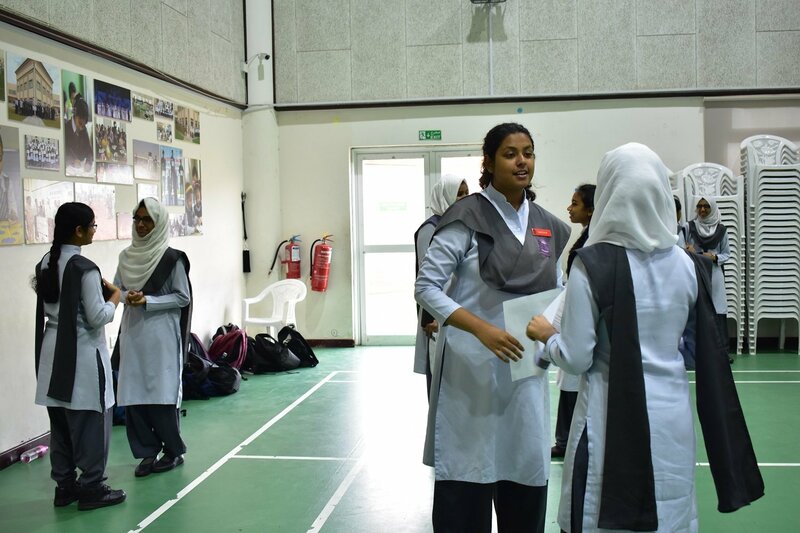 The Chief Coordinator of the program, TM Shakir Hussain, apprised the students with the objectives of the program and excited the participants with an activity “Know and talk about your buddy”. 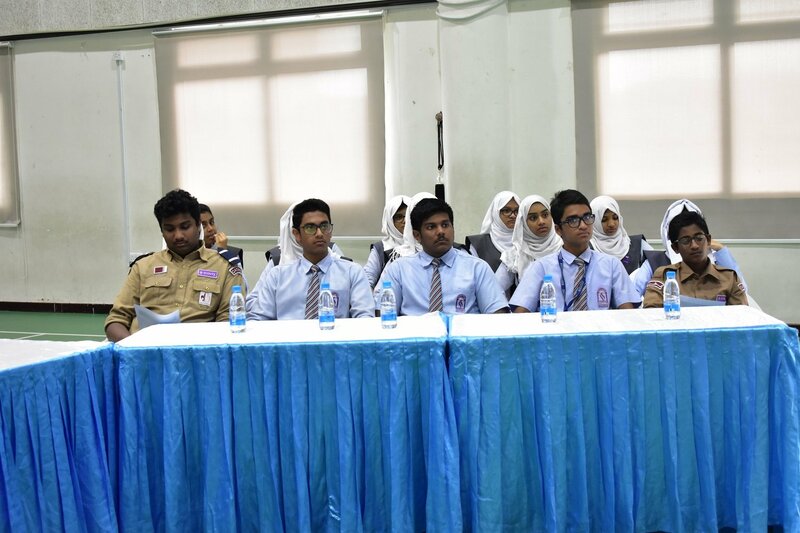 The Excom leaders for the program were also elected by the participants to lead the program. 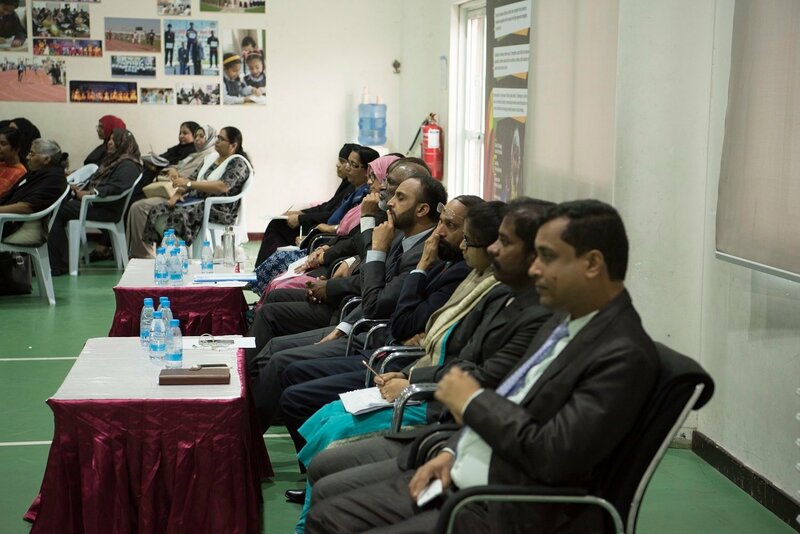 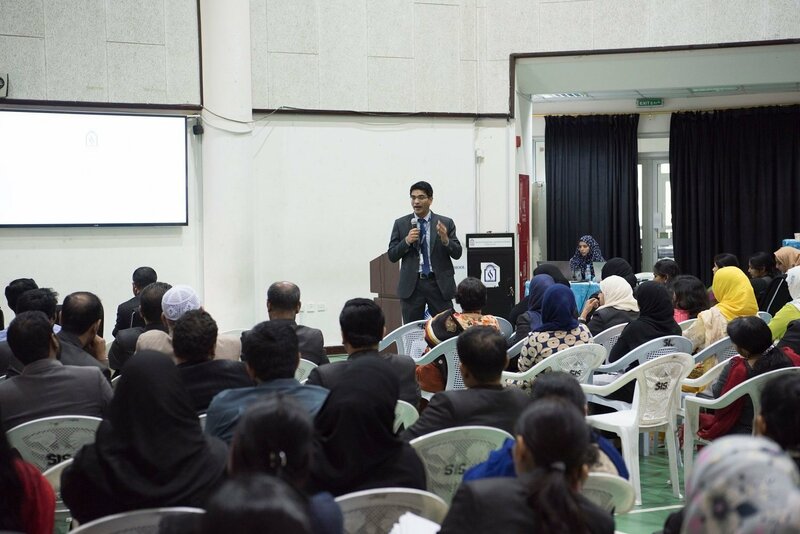 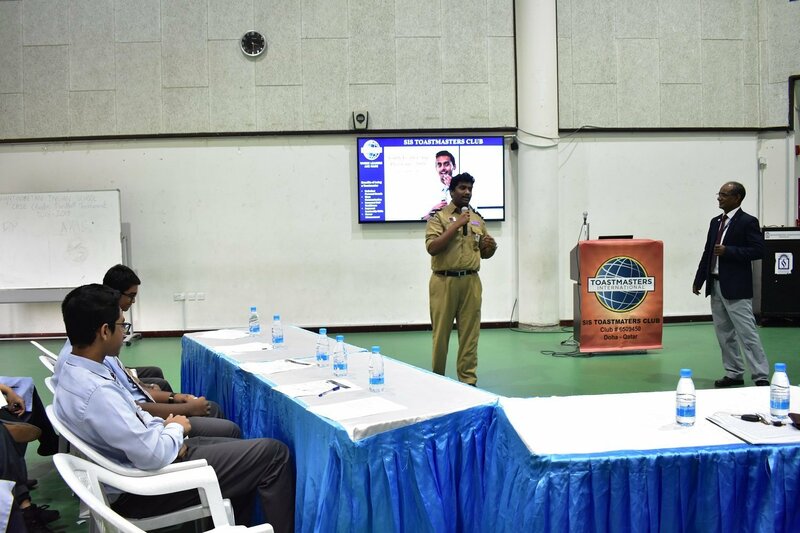 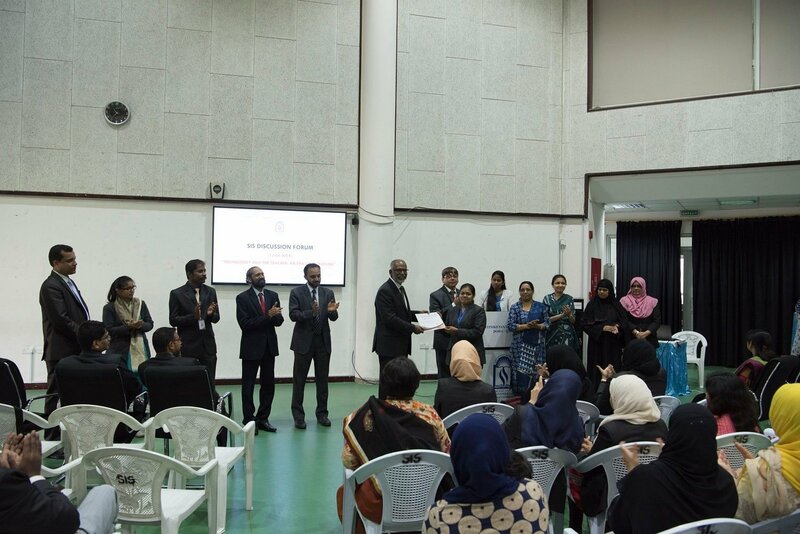 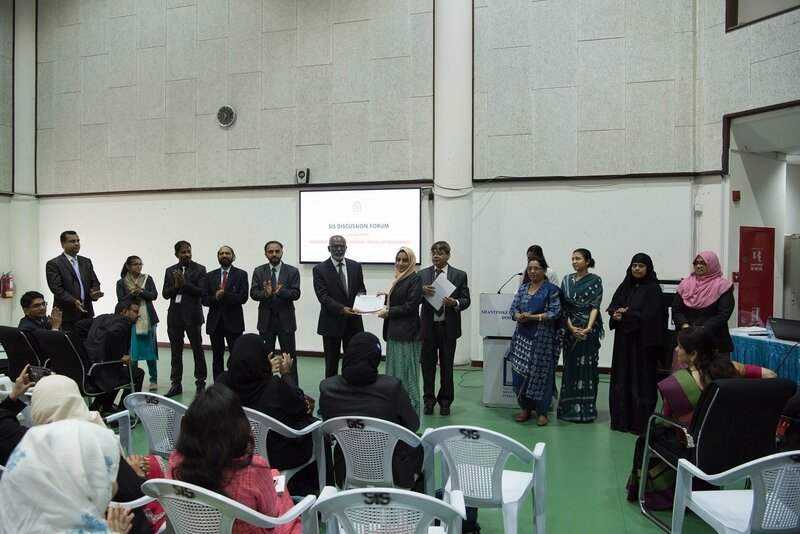 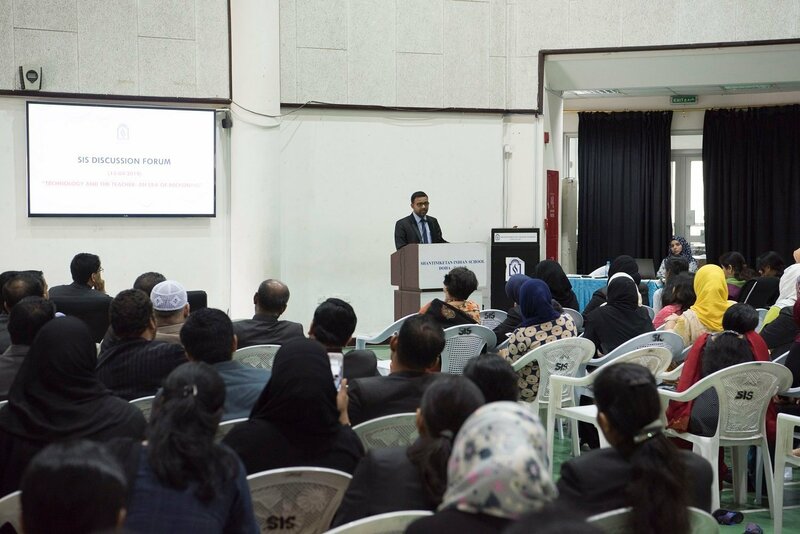 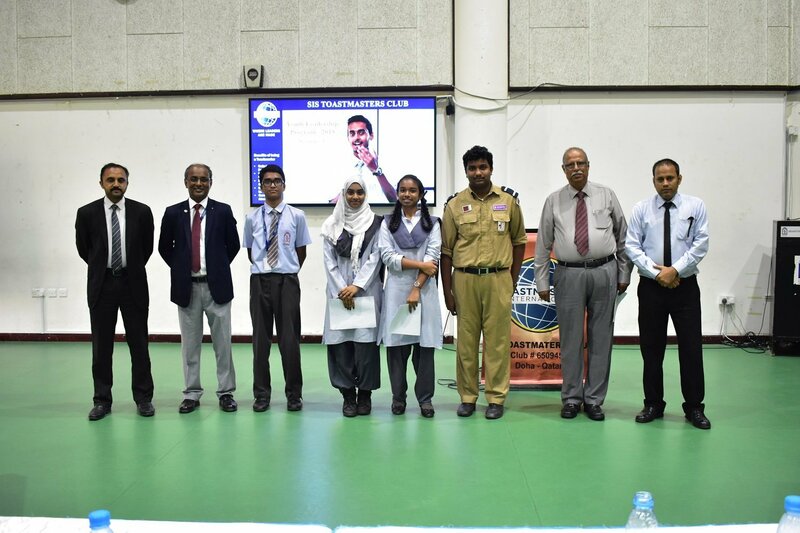 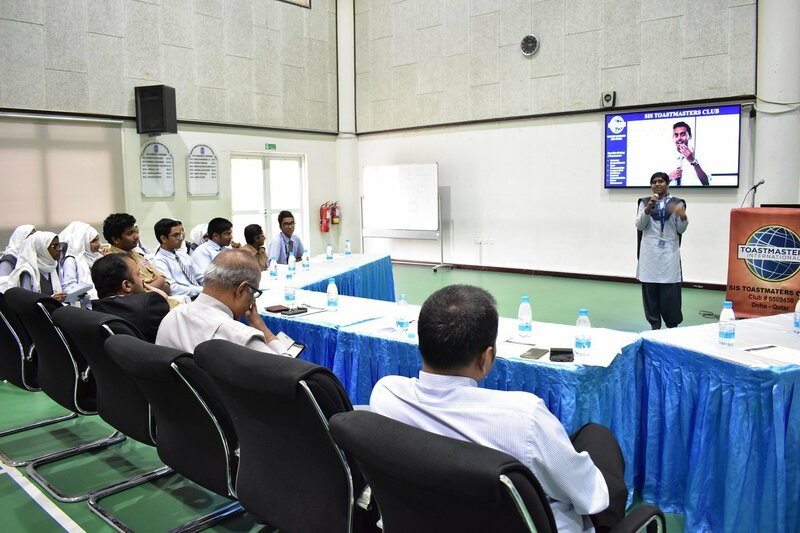 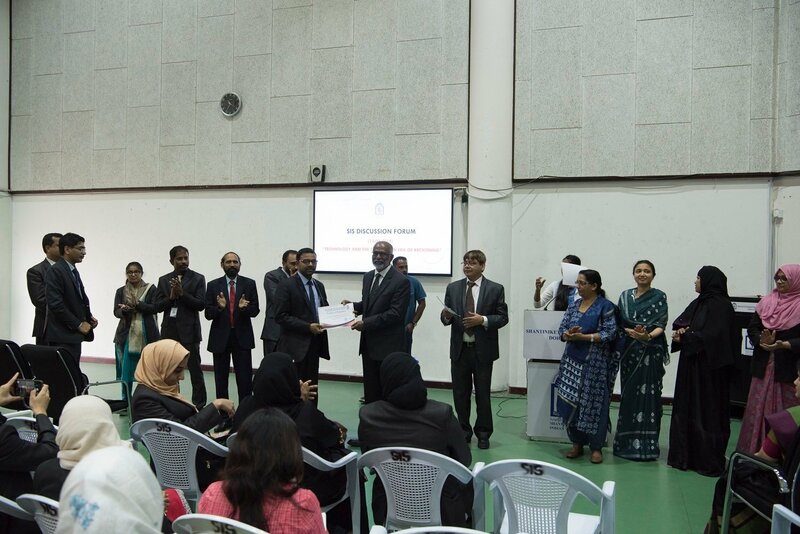 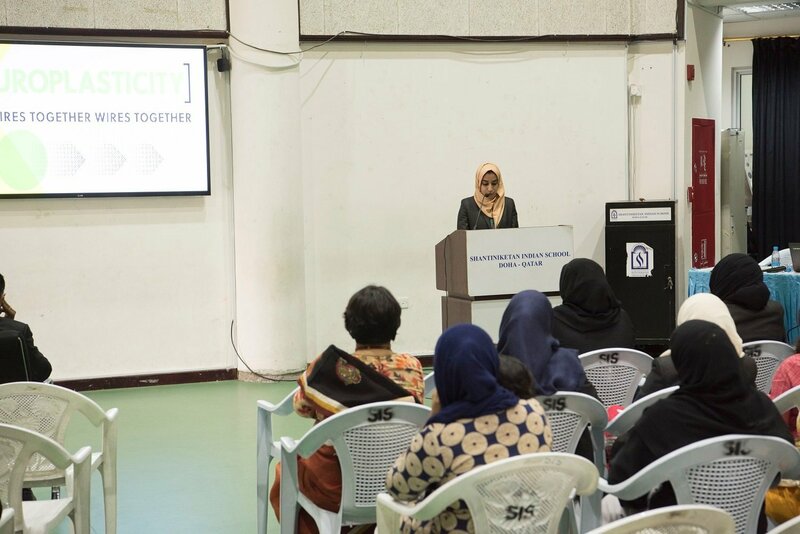 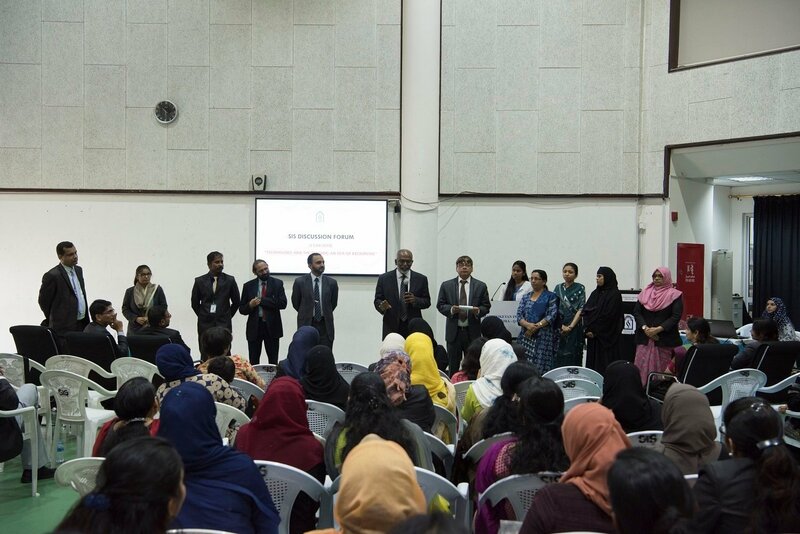 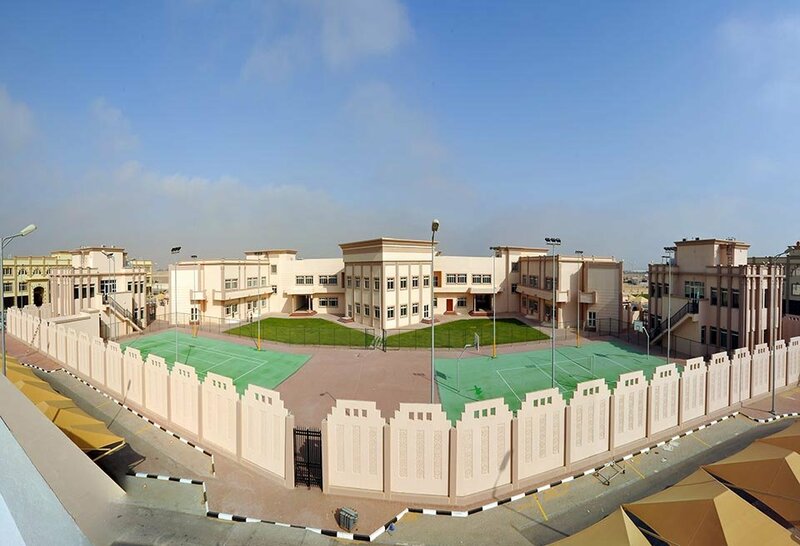 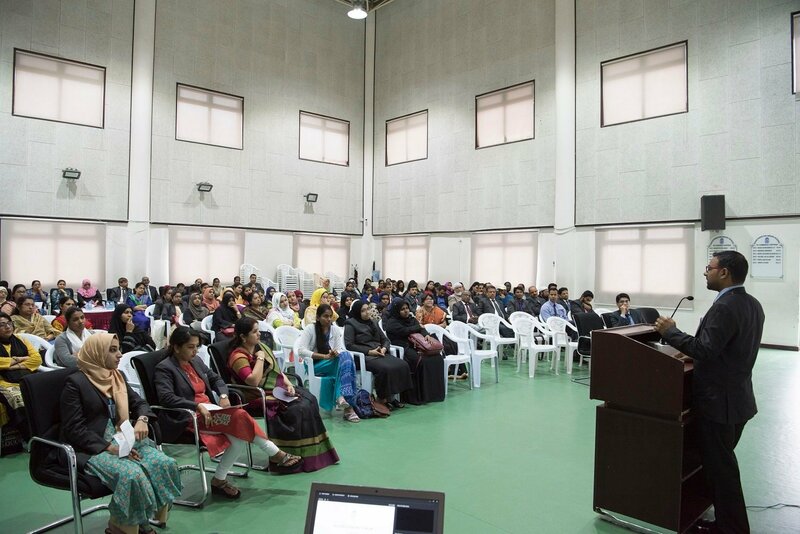 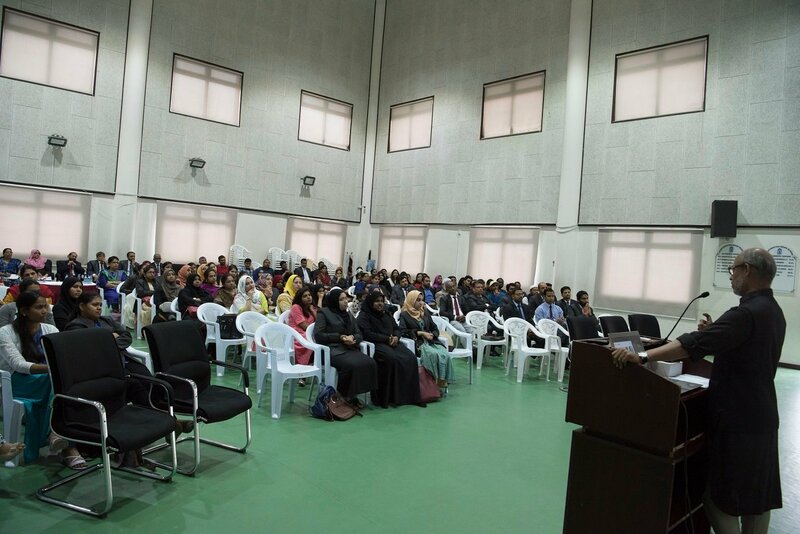 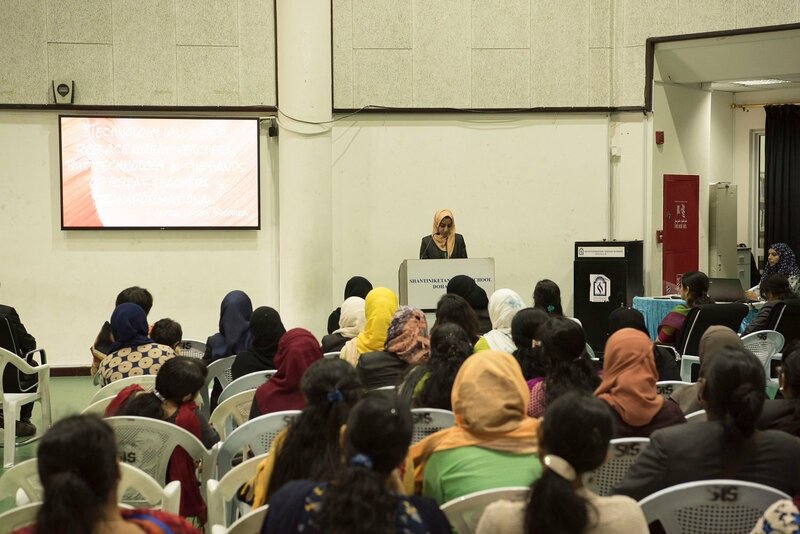 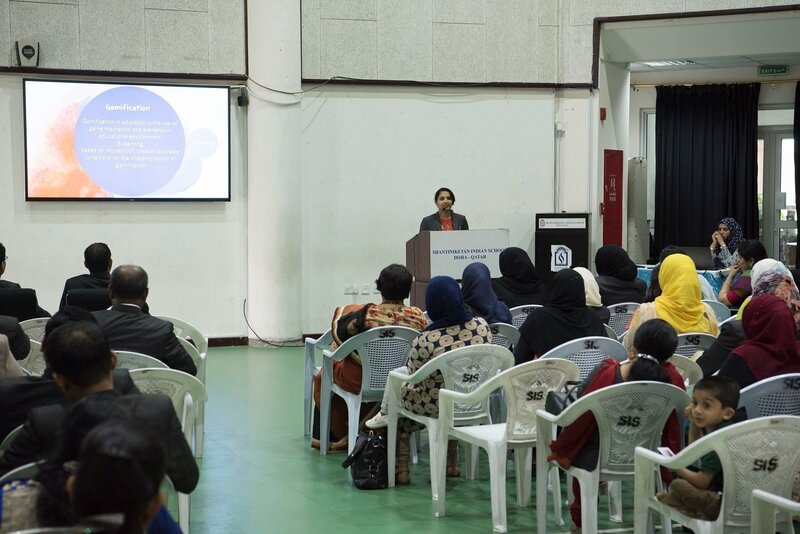 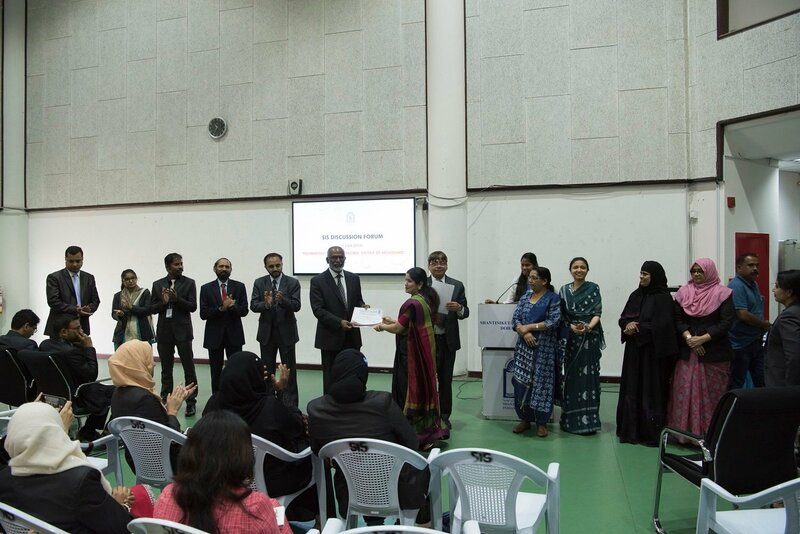 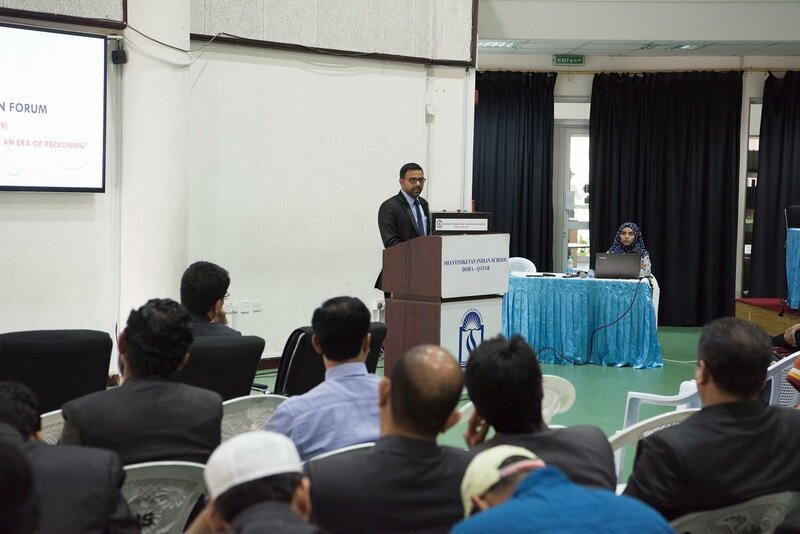 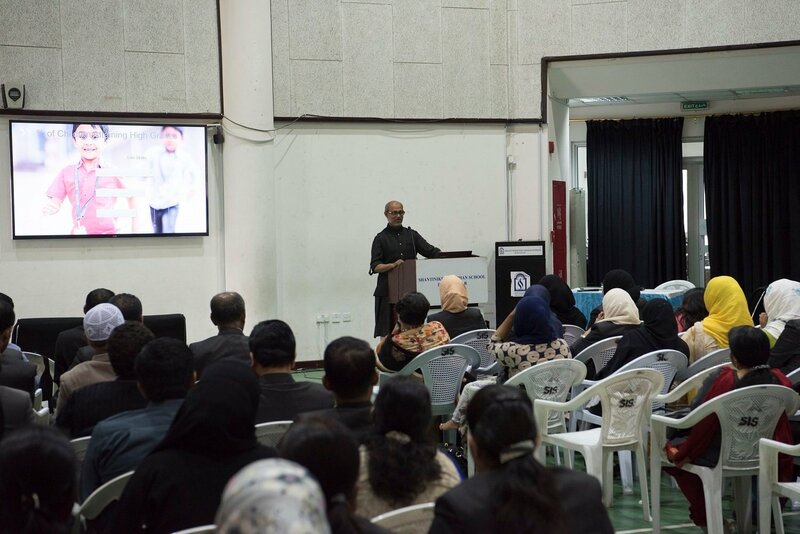 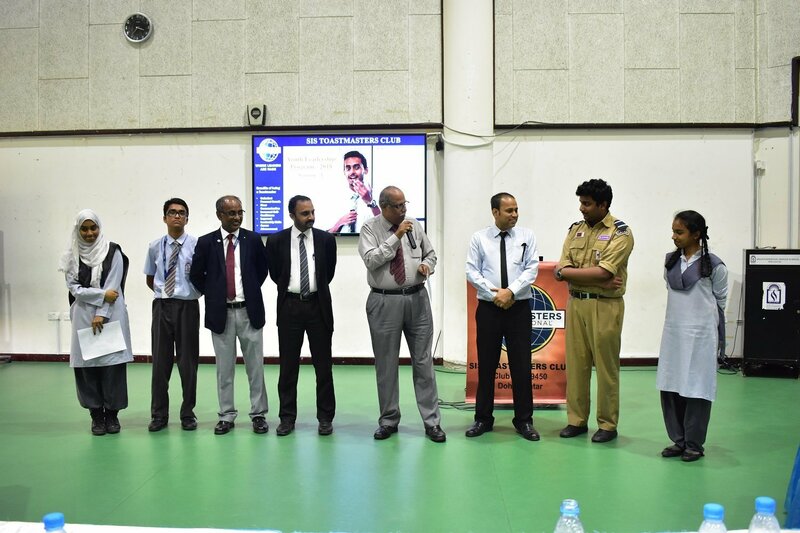 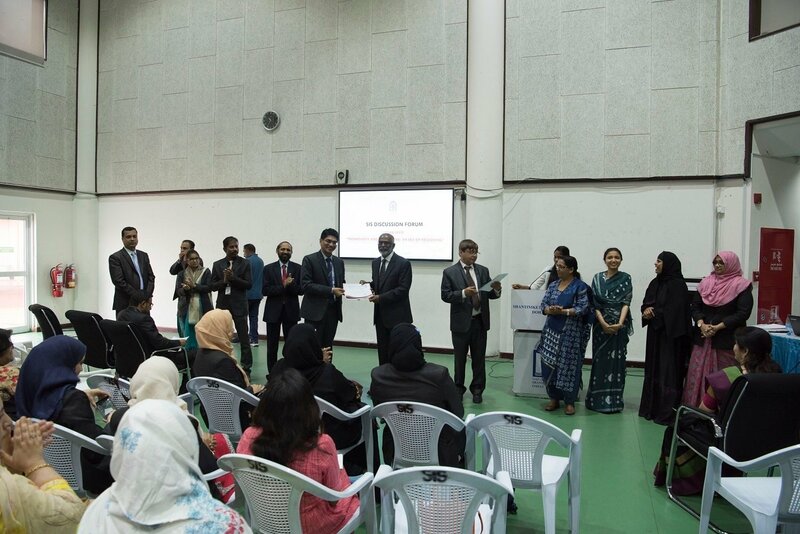 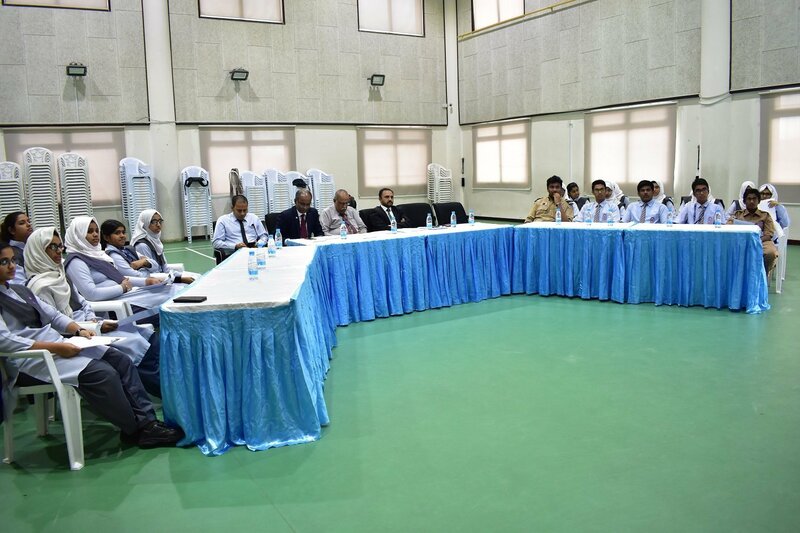 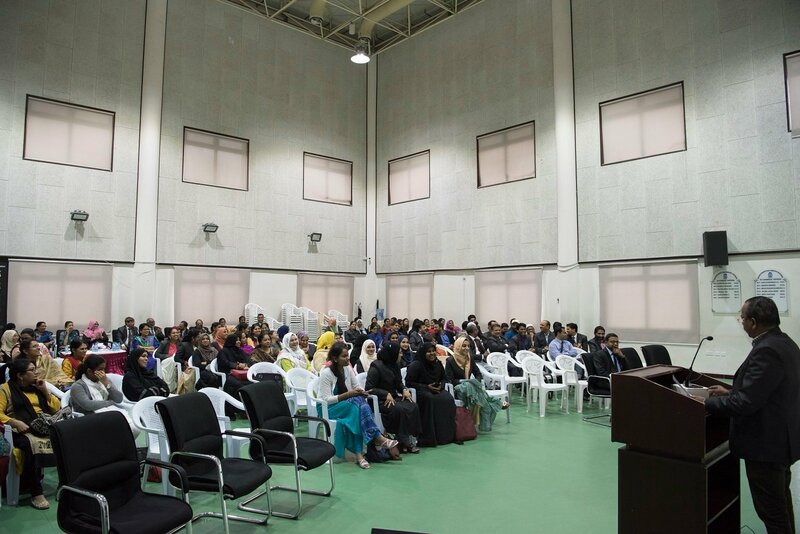 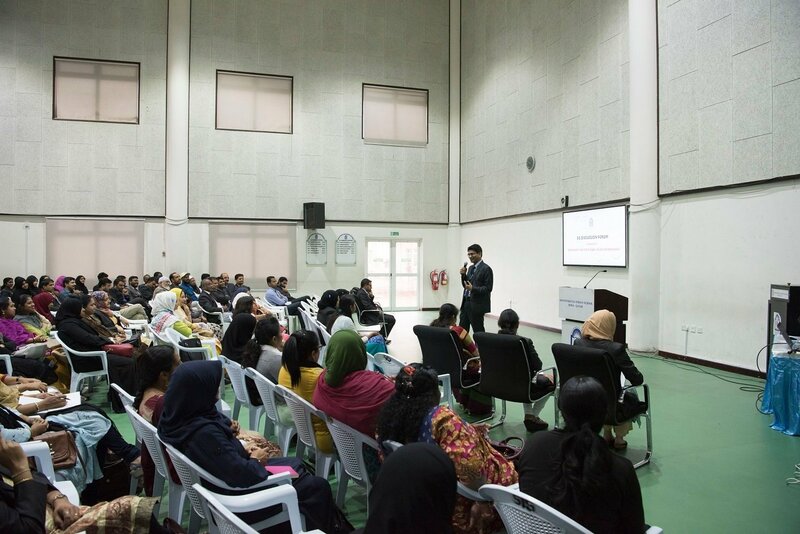 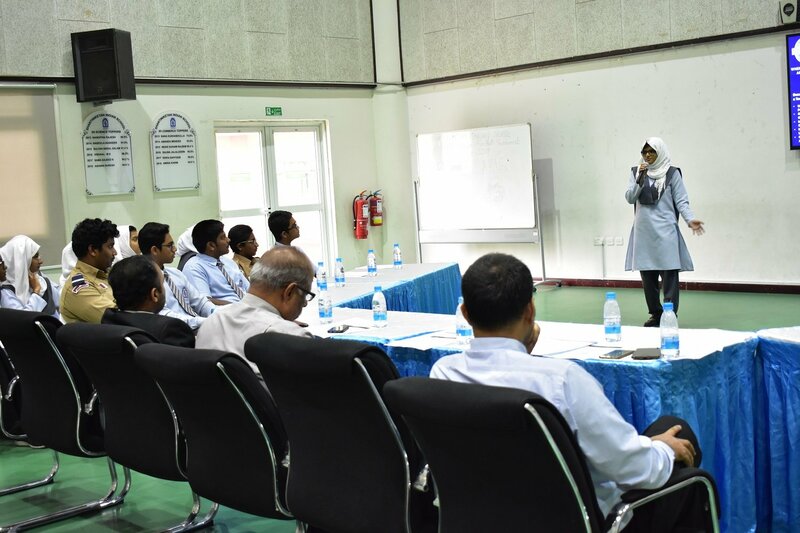 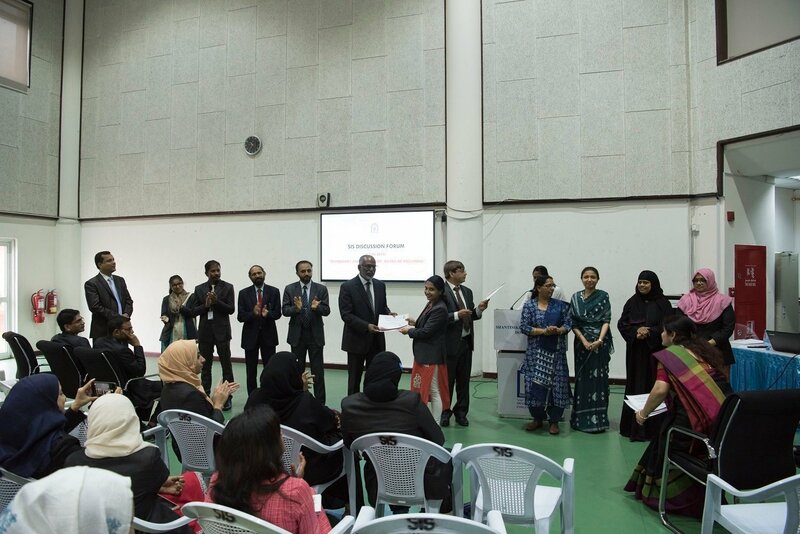 Sr. Vice Principal of SIS, Mr. Shihabudeen Pullath expressed joy and optimism for the successful progress of the event.